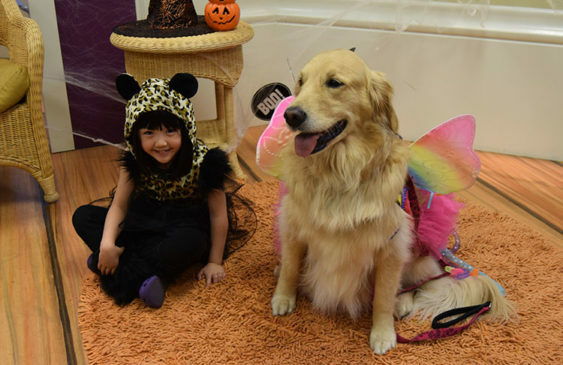 Celebrate Halloween at ARF’s free Howl-O-Ween Party for children. Come in your costume to play ghoulish games, make witchy crafts, and meet ARF’s furry friends. No registration is necessary. Parent supervision is required. No pets, please.